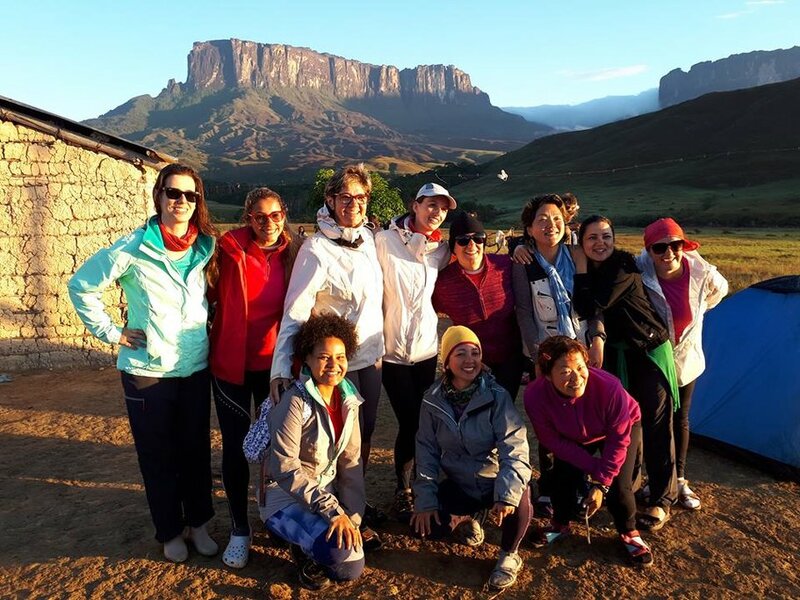 Straddling the triple border between Brazil, Venezuela, and Guyana, Mount Roraima is a perfect destination for adventurous travelers. Spend your days exploring the towering cliffs and unique landscapes of the mountain with the ultimate goal of climbing the summit — known to many as "The Lost World." 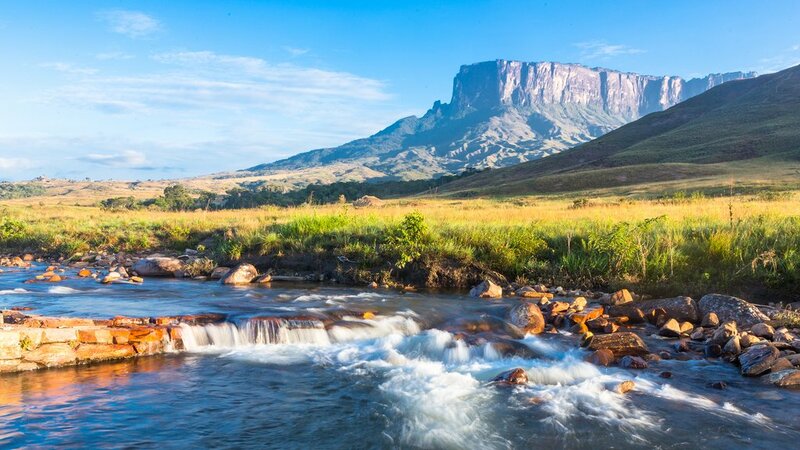 When you arrive at the airport in Boa Vista, Brazil, grab your bags and head straight for the border, making your way to Santa Elena de Uarén, Venezuela. 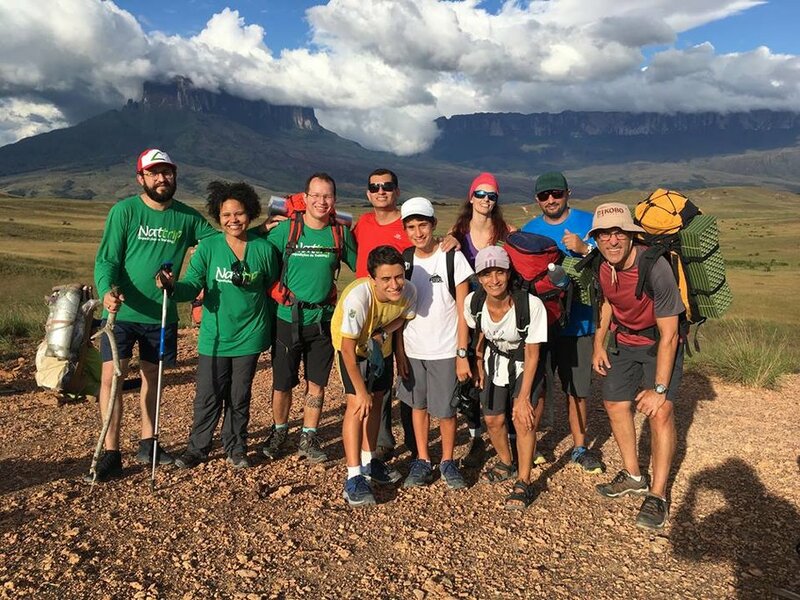 This border town — known as the gateway to the Gran Sabana region — is where you'll meet your trekking guides, grab a tasty local meal, and rest up at your hostel ahead of the next day's trek. Lace up your hiking boots and board your 4x4 transport for a thrilling ride from Santa Elena to Paratepuy. From there, it's time to get on the trails, winding your way up the Tek River to your first camp with a backdrop of Mt. 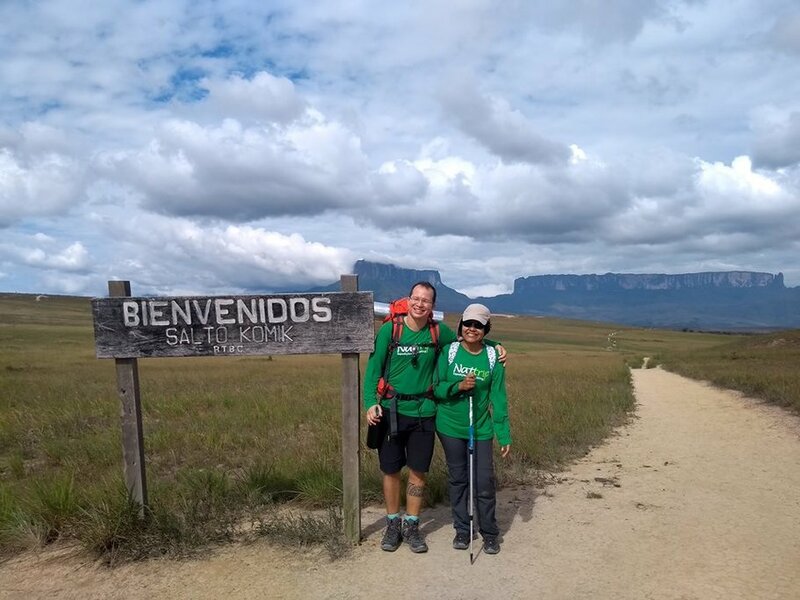 Roraima and the Kukenán. Start your day with a hearty breakfast and then head out onto the trails once again, crossing the Kukenan River (with a stop for a refreshing dip), and making your way uphill to your next base camp. Make sure to drink lots of water. Today's trek is a sunny one. 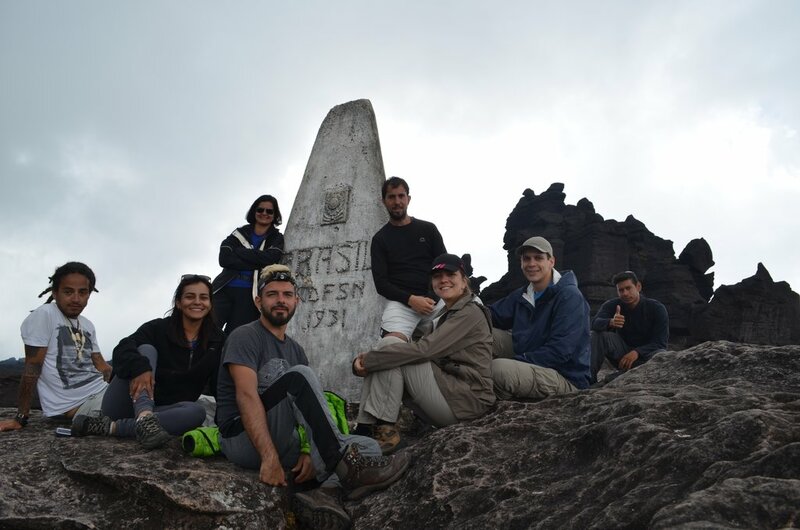 Get ready to summit Roraima! On day four, it's finally time to climb Mt. 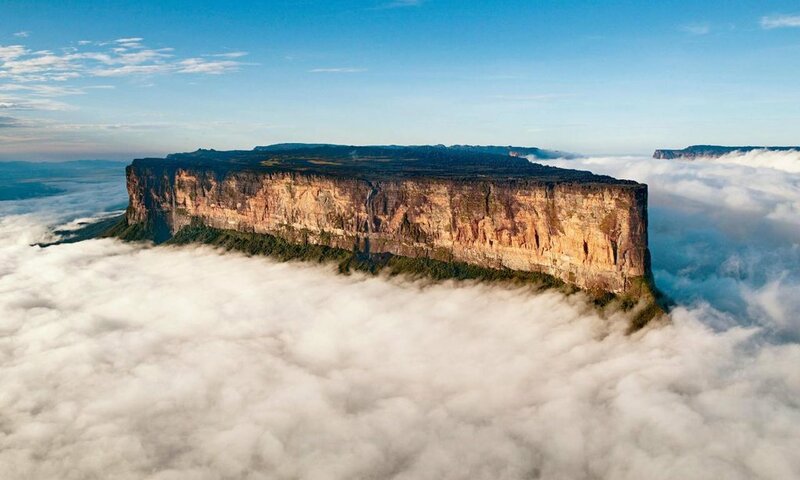 Roraima. First, cross the Valley of Tears (and watch your footing — the stones here are loose). Partway up, pause to take in a sweeping panorama of Venezuela's savannah, including the whole route you've traveled thus far. And, finally, make your way to the next campsite where a hearty wilderness meal and a good night's rest await. The summit of Mt. 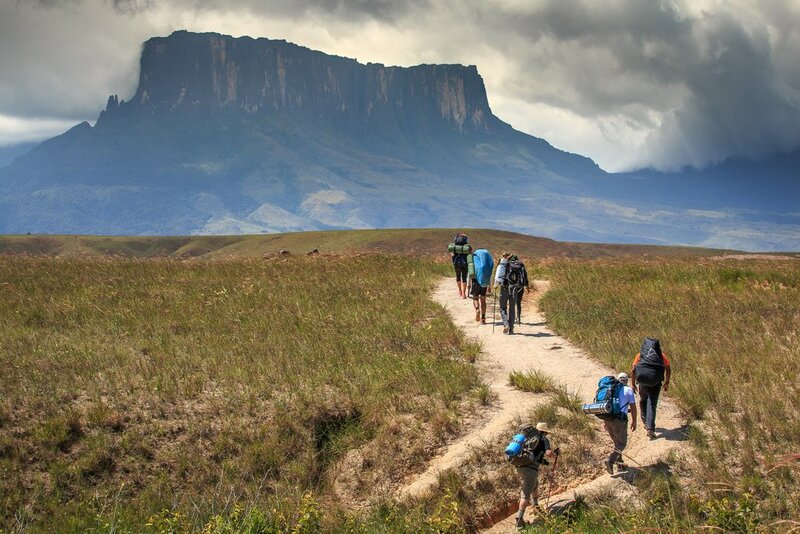 Roraima is a strange, beautiful place. 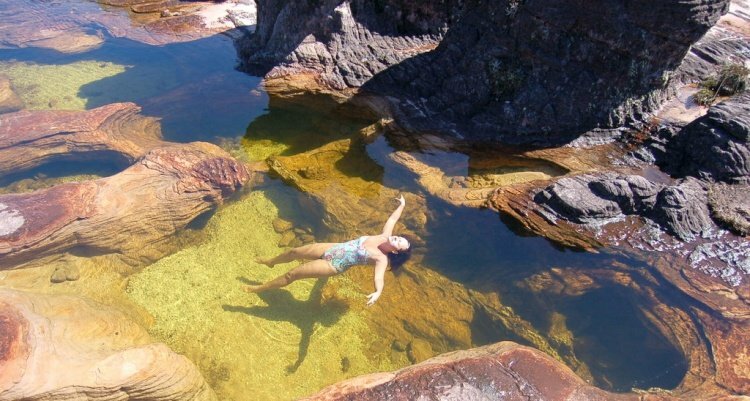 Spend your day floating in the natural pools known as the Jacuzzis, exploring the Valley of the Crystals with its quartz-encrusted stones, and braving La Ventana — a rocky outcropping perfect for photo ops. Stop at the triple border sign and stand in three countries at once. Explore the eerie pink-walled caves, and perch on the edge of El Fosso — a waterfall-fed pool inside a pit. Spend your second day on the summit exploring anything you missed on day one. Photograph the area's famous frogs. Soak in a natural Jacuzzi pool. And walk deeper into the Valley of Crystals. 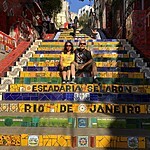 On your seventh day in South America, it's time to bid the summit farewell and make your way back down to Tek River. Keep your camera handy for those last perfect panoramas and watch out for loose rocks — they're plentiful on the route. 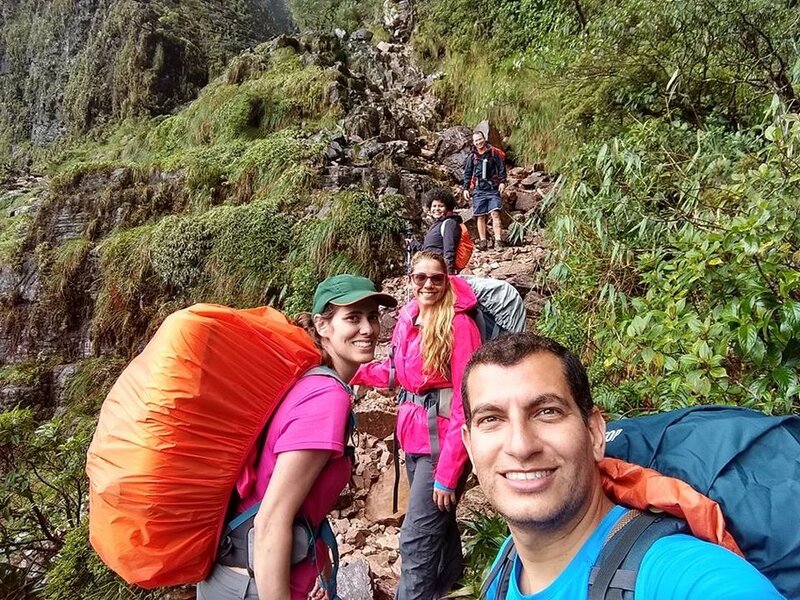 On your last day of trekking, wind your way along the river back to Paratepuy, where guards will quickly scan your backpack (it's forbidden to take anything off the mountain), and a 4x4 awaits to take you back to Santa Elena. Stop for lunch in the village of San Francisco where you'll find charming souvenirs. Then continue on to Santa Elena where a hot shower and a comfortable hotel offer a welcome return to civilization. Pack your bags and bid the triple-border area farewell as you make your way from Santa Elena to Boa Vista and then home!